There are literally hundreds of panels and Simply Solar believe quality matters. There are mainly two types the cheaper Poly Panels (Poly-Crystalline) or Mono panels (Mono-Crystalline). Generally you can tell the difference by the look of the panel. Poly has a mottled marble like look to them where as Mono are usually a more solid look. The Poly panels tend to be the cheaper option. Due to the silicon purity they are generally not quite as efficient. You would need to cover a larger space to output the same electrical power as you would with a Mono panel. All panels installed by Simply Solar are on the Clean Energy Council (CEC) approved product list. Longi Solar Panels are Tier 1. Longi’s is one of the largest monocilicon solar panel producers in the world and their paroducts have a great warranty along with impressive performance. 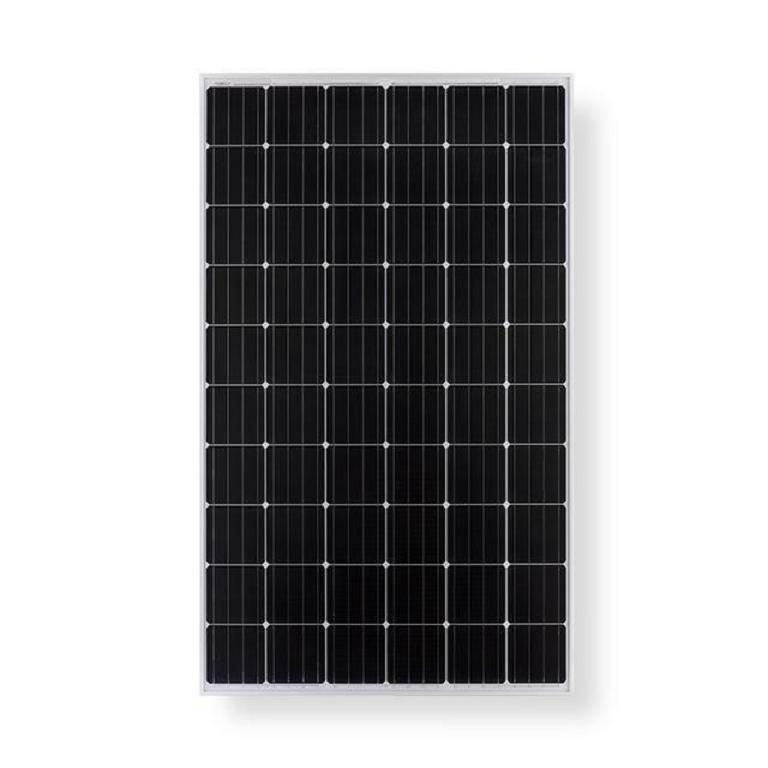 With a 10 year warranty and 25 year performance warranty that allows for less degradation that most other panels in their price range. Long only makes Mono panels. They are the mono experts. Seraphim are a premium solar panel and Seraphim Energy specialise in the highest quality solar cell technology which is currently available. 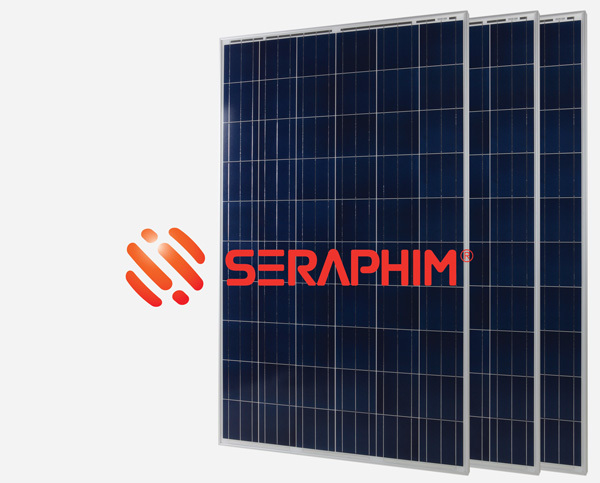 Seraphim are well known for having the best product warranty on their panels. With extremely high panel performance you will be pleased with these panels generating electricity on your roof.